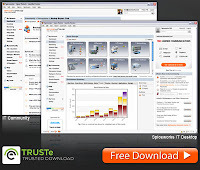 All about IT help desk softwares - Reviews, News, Tips & Tricks and so on. Selecting a proper help desk software is extremely essential for any company which really wishes to provide best possible customer support. When you have implemented the correct solution, it not only results in reduction of response and resolution times, but also increase customer satisfaction rates and customer retention. 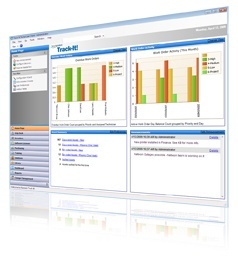 Select a proper help desk software for your company to maximize your profits and reduce your IT costs. Here i have listed some good it help desk software reviews(not specifically in any order). H2desk is the powerful way to provide online support to your customers. From small businesses to larger corporations, the help desk will streamline your online communication with your customers - your business will save time and money. 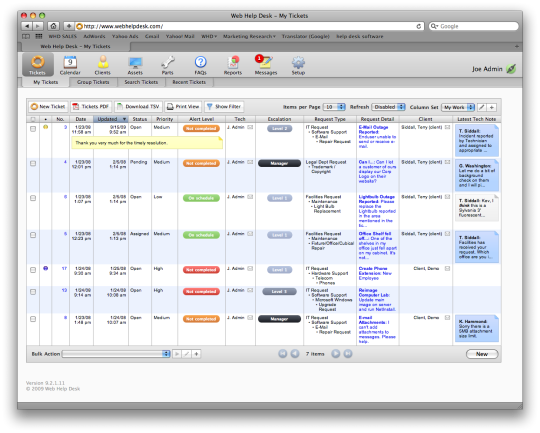 Create, manage, and overlook unlimited staff members, departments, and tickets. Helpstar is the help desk with asset management software which specialized in tracking PC configurations and assets, manage help desk work orders, and perform reports and queries. 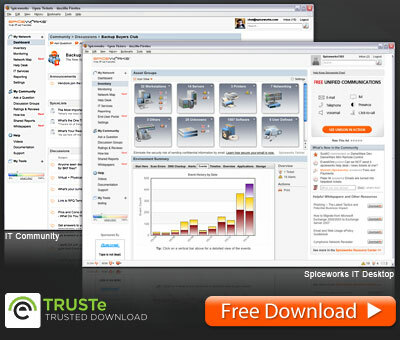 Spiceworks is the help desk software which lets you manage user tickets, organize your work, and assign tasks to your helpdesk team. Receive tickets via web or email, assign tickets across your IT team, create tickets while browsing network assets and track tickets by user, asset, due date & more. You might also want to add OTRS to the list. OTRS is an open source help desk solution, is availabe for download to install in your datacenter or in a Hosted/SaaS edition if you prefer that. The OTRS Group with offices and partners worldwide provides professional services for the platform as well. AJ Help Desk is the best help desk software with robust ticket support. It is best software for the smarter e-support. Thanks for your suggestions. I will do the review of all the products mentioned above as soon as possible..
Get FXF listing of various help desk softwares and compare them, before purchasing any IT help desk software for your business. Glad to see SysAid listed in this review. Just want to mention that SysAid has progressed a lot since this review was written and screenshot was taken :). In fact, just now we've come out with an integrated MDM solution, which is getting a lot of great feedback from customers and analysts alike! See more at http://www.sysaid.com/. Interesting information. Help desk software helps companies to manage easily customer requests, incidences and services. 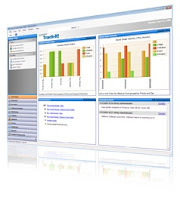 Other so good help desk software to be included into the list is http://www.milldesk.com. Regards. Your site is excellent. Thanks. Appreciate all of the information here. Useful information regarding IT helpdesk. An association would do a better job if it utilizes IT helpdesk software to enable its support team to deal with the clients’ calls. 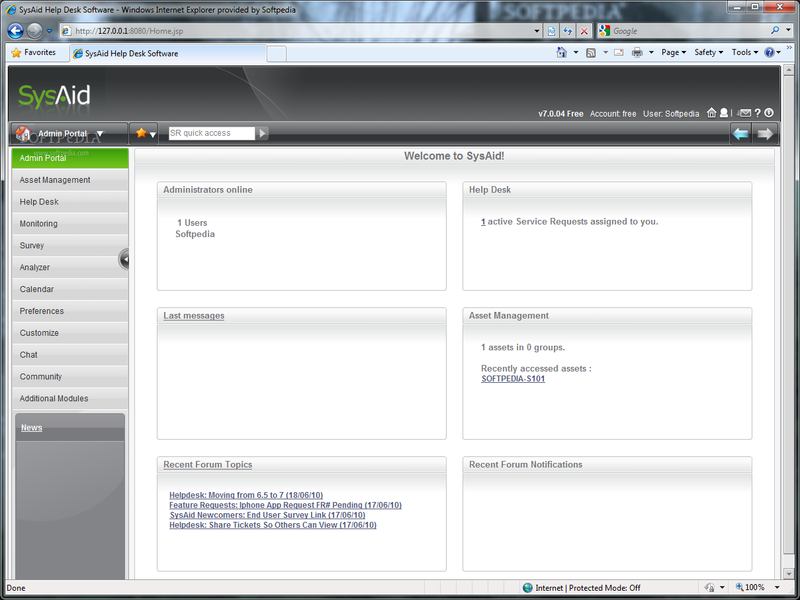 You have provided nice tips regarding Help desk software. Unbelievable informative blog! This blog post looks thoroughly like my old one! It’s on a totally various topic but it has pretty much the same layout and design. Attractive choice of colors. Zoho integration’s vital role and why it’s important to your growing business? Helpdesk services virtually seems to be an excellent option. Our help desk support services are there to help even when the office is closed so that the clients do not face any issues. At marhaba reception we offer help desk online services. customer support help desk should always be working so that none of the clients faces issue. 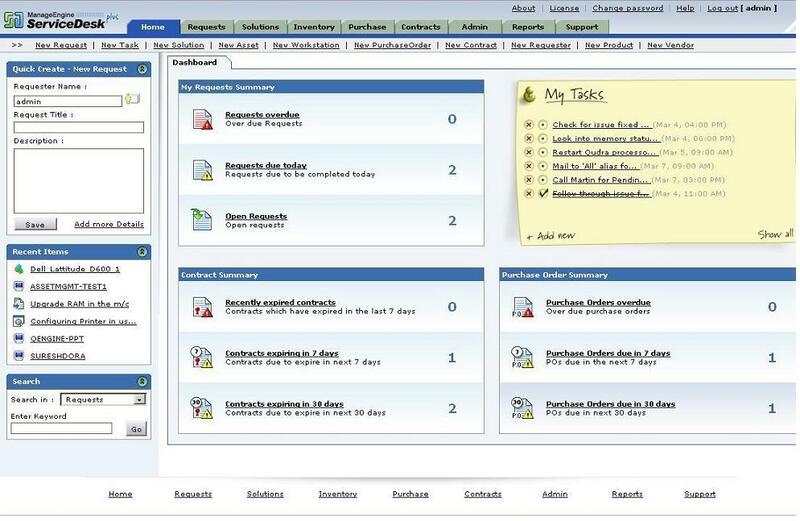 The service desk management feature helps to drive the business smoothly and is always in demand. Great post on Great post on professional answering service. Please sharing post like this thank you. I have read your post from the beginning, it was so interesting to read & I feel thanks to you for posting such a informative blog, keep in blogging..
Great post Thank you for sharing your insights on this topic, found it very helpful. How do you control concurrent privileged access to sensitive IT resources? © 2012 Help Desk Blogs All Rights Reserved. Designed By MyThemeShop. Blogger Theme by BlogTipsNTricks and Right Blog Tips.